The scent of the Hermès girls, a daring fragrance woven with striking ginger and sensual tuberose. A floral, spicy and oriental eau de parfum. 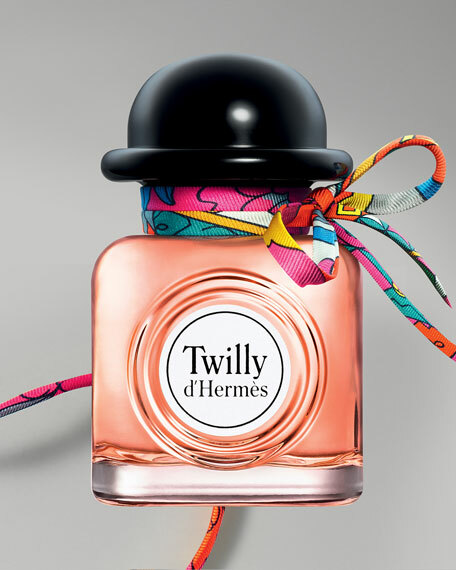 It is in this spirit that Christine Nagel composed Twilly d'Hermès. 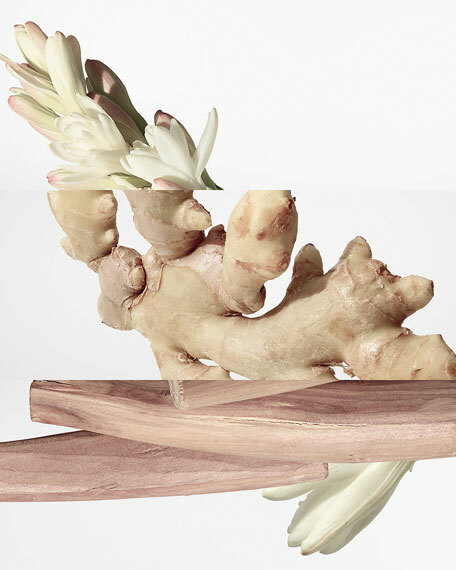 Ginger, tuberose and sandalwood are given a new twist. Combined differently, they become searing spice, disconcerting attraction, a revelation of the carnal. In a final flash of wit, a hand-tied silk ribbon playfully graces the bottle. "It is with young women in mind, by observing their lives, that I created Twilly d'Hermès. Free, bold and irreverent, they swim against the tide, impose their own rhythm, invent a brand new tempo."  Christine Nagel, Hermès perfumer.